Two medical studies released this week regarding opioid use point to risks. Researchers at the Mayo Clinic say that one in four people prescribed an opioid painkiller progressed to longer term prescriptions. People who were tobacco users and substance abusers were likeliest to use opioids long term. 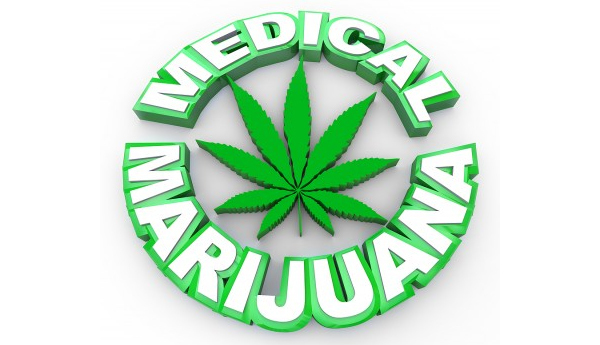 The findings were published in the medical journal Mayo Clinic Proceedings. The lead author is Dr. W. Michael Hooten, an anesthesiologist for the Mayo Clinic in Rochester, Minnesota. 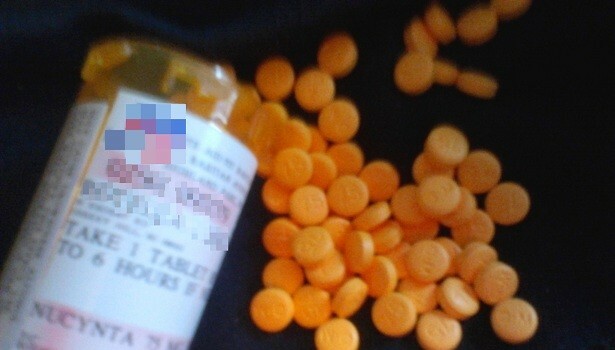 The study included 293 patients who received a new prescription in 2009 for an opioid painkiller such as oxycodone, morphine, hydromorphone, oxymorphone, hydrocodone, fentanyl, meperidine, codeine and methadone. The researchers used the NIH-funded Rochester Epidemiology Project to select the random sample of patients for the study. 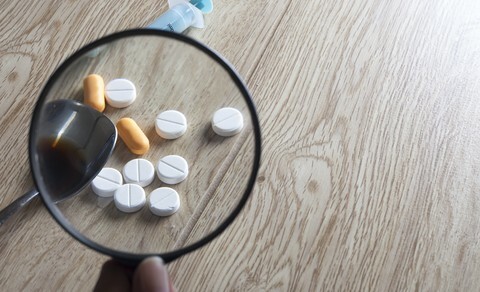 Researchers said that discovering who is likeliest to end up using the drugs long-term is critically important due to the widespread problems associated with their misuse. Long-term opioid use may actually make people more sensitive to pain, a condition called opioid-induced hyperalgesia, another recently published study by Dr. Hooten and other Mayo researchers found. Meanwhile, another study, this one announced in Toronto, Canada said that men who were prescribed opioids are twice as likely as women to escalate to a higher dose and die. 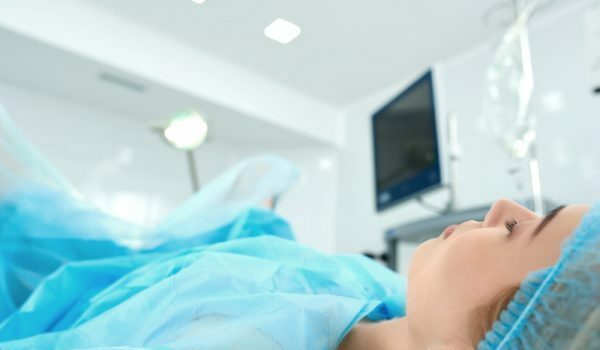 The research by the Institute for Clinical Evaluative Sciences (ICES) found that one in 45 men amplified their dosage over time to more than 200 milligrams of morphine or its equivalent, compared with one in 70 women taking the drugs. Patients whose opioid use had snowballed were almost 24 times as likely to die as those who did not ramp up the amount of their daily medication, concluded the study, published Thursday in the journal PLOS ONE. Chronic pain is difficult to understand. It’s white noise. It’s demanding of the CPPs attention too. It’s tinia of the body. I can go on and on with different analogies but clearly studies like this shows we pain patients and the medical teams who try to help are not getting the message out. In 2010, the CDC reported 16,651 deaths attributable to Pharmaceutical Opioid Analgesics. In 2013, 16,235. There were 29,001 alcohol-induced deaths in 2013, not counting the 18,146 people who succumbed to alcoholic liver disease, also according to official CDC numbers. That’s 47,147 deaths directly related to alcohol, not even factoring in DUI related deaths and other deaths indirectly caused by alcohol. 41,149 souls died of successful suicide attempts in 2013 – I say successful because I have to wonder how many attempts were averted. I also think, with the new trend toward stigmatizing, misunderstanding and – ultimately – under treating people living with horribly unbearable pain, those numbers bear close observation in the future. My point, if it’s not completely obvious, is that, without exception, these numbers are all BIGGER than the numbers of people who have died of prescription drug overdoses! Which leads me to wonder, what is the real crisis? After decades of a deplorably failed War On Drugs, I dare say the painfully embarrassing problem – embarrassing at least to policy makers – is an ocean full of money being thrown toward preventing a problem, no matter who gets hurt, rather than trying a new approach, one that would truly save lives AND money: improving and expanding treatment for addiction. Other than that, the only other alternative is to fundamentally change human nature. I fail to understand why that sentence has a negative spin. 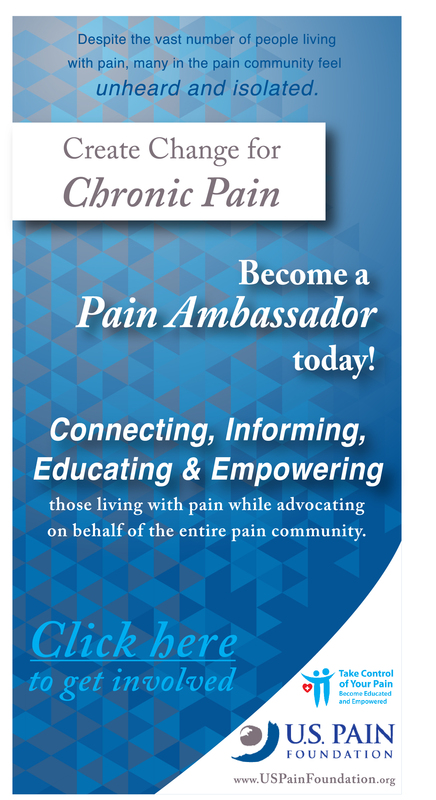 Many, many adults, such as me, suffer from a “chronic pain state” and have been under-treated in the past. By the time I finally found a physician that would treat my chronic pain, forty years of suffering had gone by and I then was found to have “centralized pain,” and I will likely need pain medication for the rest of my life. Opioid therapy is the treatment of last resort after having tried other, less aggressive approaches and the patient has not found substantial relief. In fact, I was in severe, daily pain for 40 years and had tried such analgesics and treatments but found them ineffective. I am well aware of the possible risks and chose opioid therapy knowing the risks and have NEVER regretted my decision. I do not think that I would be alive today without the excellent pain relief I’ve found. 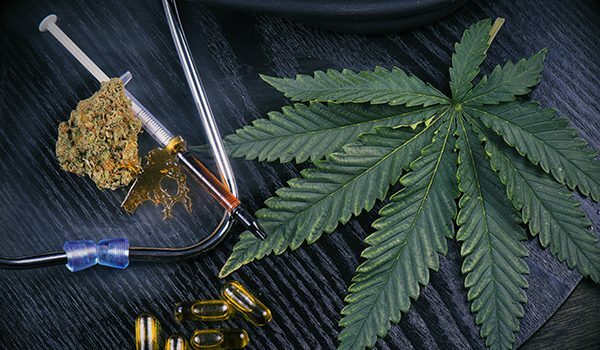 The article then says that “(l)ong-term opioid use may actually make people more sensitive to pain, a condition called opioid-induced hyperalgesia. I, for one, have heard about opioid-induced hyperalgesia ad nauseum and have not found that to be the case for me. After five years of opioid therapy, I am having my highest quality of life I’ve had as an adult and I am presently 65. In other words, I had to wait until I was 60 before anyone would listen. I would also like to state for the record that my dose has not escalated, as many say will happen. I am on the EXACT SAME DOSE now that I was on five years ago. I am not saying that everyone that has a pain here or there should be on opioid therapy; however, for some people it’s the only way to have a high quality of life and this therapy should be considered after all else has failed. As far as cigarette smokers progressing to chronic opioid use, it is rare to see someone with chronic back pain who does NOT smoke. It is highly likely that the cigarette smoking is causing significant tissue damage and/or preventing tissue healing and that is thereby creating chronic symptoms. Those smoking related symptoms are thereby promoting the perceived need for chronic opioids. It is very likely that the opioids are limiting the intensity of the pain caused directly or indirectly from the smoking. The real clinical challenge is how to get people in pain to stop smoking, rather limiting the opioids in the absence of tobacco cessation. And the smoking chronic pain patients are almost unanimous in their vehement denial that the smoking has anything to do with their chronic pain. But at least from this news report it seems the study missed the real nature of the relationship between smoking, chronic pain and opioid use. It is another study with another look at those who are just starting out with acute pain. But for those with CHRONIC pain this article adds little of any importance. The real issue is what happens with those who have been in pain for 5, 10 years or more and who will have essentially the same level of pain for the rest of their lives. This study belies the ignorance of the authors on the real issue of CHRONIC management of those who are already in CHRONIC pain. The comments about opioid overdose deaths also ignore the fact that heroin overdoses are increasing at an alarming rate. In fact if you look at the combined death rates from ALL opioids (Heroin, prescription drugs and cocaine) there has been absolutely no change in the rate of increase. 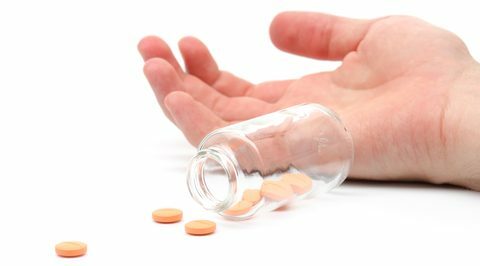 Prescription Opioid overdose deaths have leveled off in the past 3 to 4 years, but Heroin is more than making up for that…….and I have not seen one bit of evidence that CHRONIC PAIN patients are now overdosing from Heroin. So I guess you might as well chalk this study up as one that pads the academic publications list but does nothing to enhance the lives of those who suffer endlessly from chronic pain. This is like saying that people with higher levels of thirst will need more water. Usually Thirst means hydration is needed. Clearly, hydration can be over done resulting in hyponatremia. Yet, we do not restrict access to fluids in the average dehydrated human! The further I drive, the more gasoline my car needs. That doesn’t mean I restrict access to gasoline.